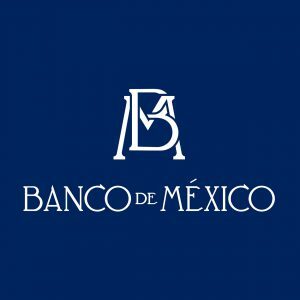 Banco de México announced that it has obtained the EDGE (Economic Dividends for Gender Equality) certification, in recognition of the central bank’s commitment to gender equality practices in the workplace. EDGE is a well-known global assessment methodology and certification standard that analyzes and compares men and women’s work positions and opportunities in an institution based on various sources of information. More than 170 organizations in 48 countries have achieved the EDGE certification, including some of the leading multilateral financial institutions, such as the International Monetary Fund, the World Bank and leading companies in different sectors. Banco de México is the first central bank to become certified under this global business certification standard. The EDGE certification was granted after a rigorous analysis and audit, which included an assessment of the institution’s policies and practices in gender equality, labor statistics, and the conduction of an employee survey. This certification recognizes both the efforts and the action plan to strengthen gender equality in areas such as personnel recruitment and promotion, flexible work, and equal pay for equivalent work. Banco de México will undergo periodically EDGE’s external assessment procedures to measure the institution’s progress in this field. With these actions, Banco de México seeks to contribute to consolidate gender equality, which is not only an imperative of justice, but also an element to improve efficiency, productivity, and innovation in all organizations.